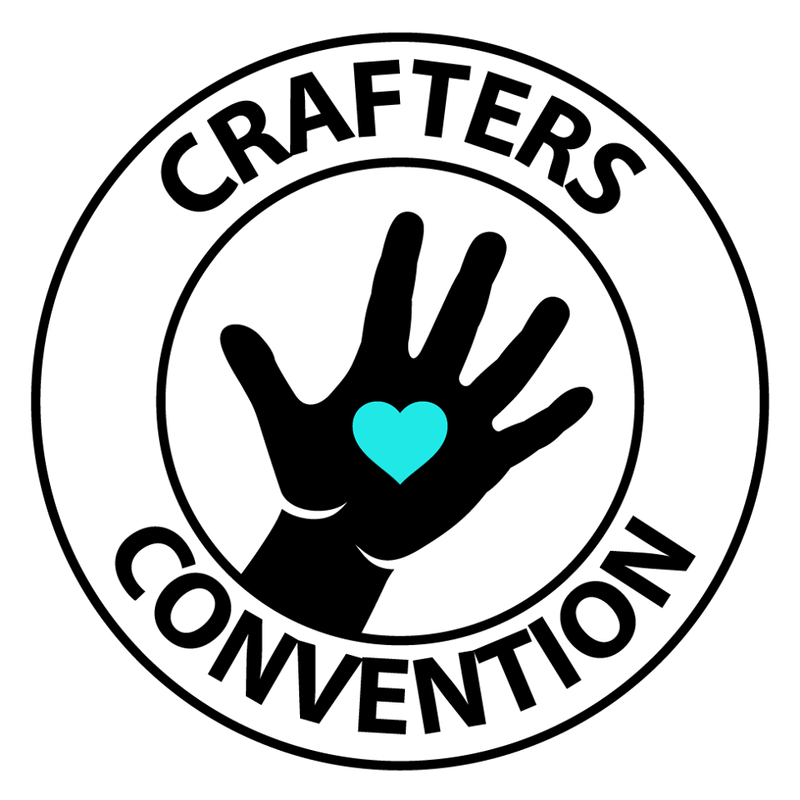 CRAFTERS CONVENTION AT GATEWAY CENTER ON JUNE 27-28-29. CRAFTERS AND VIEWERS WELCOME TO ATTEND. LEARN HOW TO BUILD YOUR BUSINESS LEARN NEW CRAFTS, MEET NEW PEOPLE AND BUILD BUSINESS RELATIONSHIPS BUT MOST OF ALL HAVE AN AMAZING TIME!